Bring your lunch and join artists Anita Fields (Osage Nation/Muscogee Creek) and Sky Hopinka (Ho-Chunk Nation of Wisconsin/Pechanga Band of Luiseño Indians) as they discuss their practice and their current Social Engagement Art Residency at MoCNA. Spring 2018 Social Engagement Art Residents include Clay and Textile Artist Anita Fields (Osage) and Filmmaker Sky Hopinka (Ho-Chunk Nation of Wisconsin/Pechanga Band of Luiseño Indians). Born in Oklahoma, Native American artist Anita Fields creates works of clay and textile that reflect the worldview of her Osage culture. Her work represents the disruption of balance found within the earth and our lives, and more broadly, early Osage notions of duality, such as earth and sky, male and female. Fields’ sculptures were exhibited in Changing Hands: Art Without Reservation in New York City. Her work was featured in the 8th Native American Fine Art Invitational at the Heard Museum in Phoenix, Arizona. Her work was also included in Who Stole the Teepee?, National Museum of the American Indian, Smithsonian, New York, and the Legacy of the Generations: Pottery by American Indian Women, National Museum of Women in the Arts, Washington, D.C.
Fields has been awarded numerous residencies, including the Eitelljorg Museum’s RARE program and the Andy Warhol Fine Arts Residency at the Heard Museum. Fields was one of 47 Native American delegates funded by the Kellogg Foundation and the Institute of American Indian Arts (IAIA), to travel to South Africa for The Answers Lie Within. Fields is a 2017 fellow for the Kaiser Tulsa Artist Fellowship. Her work has been published in Southwest Art magazine, American Craft, Ms. Magazine, American Style, and Native Peoples. Field’s work can be found in several collections, such as the Museum of Art and Design in New York City, the Institute of American Indian Arts Museum, Santa Fe, New Mexico, Crystal Bridges Museum, Bentonville, Arkansas, and the Heard Museum, Phoenix, Arizona. 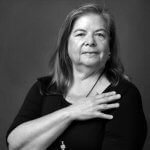 Filmmaker Hopinka (Ho-Chunk Nation of Wisconsin/Pechanga Band of Luiseño Indians) was born and raised in Ferndale, Washington and spent a number of years in Palm Springs and Riverside, California, and Portland, Oregon, and is currently based out of Milwaukee, Wisconsin. In Portland, he studied and taught chinuk wawa, a language Indigenous to the Lower Columbia River Basin. His work centers around personal positions of homeland and landscape, designs of language and facets of culture contained within. His films also explore the play between the accessibility of the known and the unknowable. He received his BA from Portland State University in Liberal Arts and his MFA in Film, Video, Animation, and New Genres from the University of Wisconsin-Milwaukee. 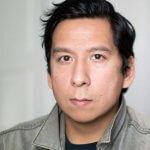 His work has played at various festivals including ImagineNATIVE Media + Arts Festival, Images Festival, Courtisane Festival, Ann Arbor Film Festival, American Indian Film Festival, Sundance Film Festival, Antimatter Film Festival, Chicago Underground Film Festival, FLEXfest, and the LA Film Festival. He was a part of the 2016 Wisconsin Triennial and the 2017 Whitney Biennial. He was awarded jury prizes at the Milwaukee Underground Film Festival, the More with Less Award at the 2016 Images Festival, the Tom Berman Award for Most Promising Filmmaker at the 54th Ann Arbor Film Festival, and 3rd Prize at the 2015 Media City Film Festival. 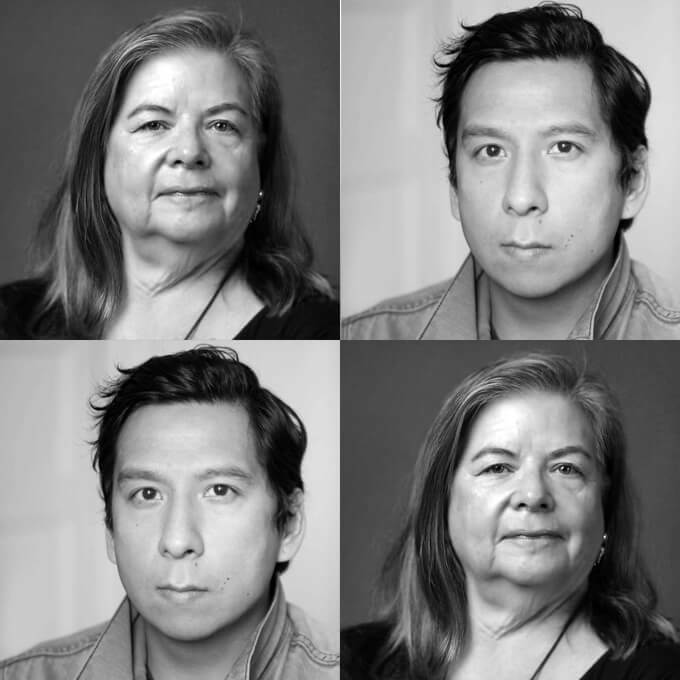 IAIA Museum of Contemporary Native Arts (MoCNA) announces its 2017–2018 first round of Social Engagement Arts Residents,and currently, it is funded by the Andy Warhol Foundation for the Visual Arts. Previously, this program was funded by the Smithsonian’s National Museum of the American Indian (NMAI). Both partnerships have offered flexibility to mold a program based on Native artist leadership and support MoCNA’s goals of activating contemporary Native artist capacity, community building, and the Native American Fine Art Movement. For more information, please contact IAIA Museum of Contemporary Native Arts (MoCNA) Program Manager Andrea R. Hanley (Navajo) at (505) 428-5907 or ahanley@iaia.edu.